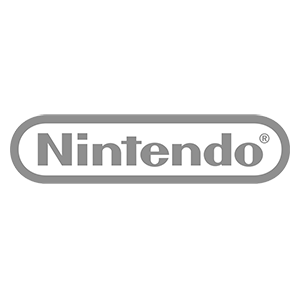 The worldwide pioneer in the creation of interactive entertainment, Nintendo Co., Ltd., of Kyoto, Japan, manufactures and markets hardware and software for its Nintendo Switch system and the Nintendo 3DS family of portable systems. Since 1983, when it launched the Nintendo Entertainment System , Nintendo has sold more than 4.5 billion video games and more than 710 million hardware units globally, including Nintendo Switch and the Nintendo 3DS family of systems, as well as the Game Boy , Game Boy Advance, Nintendo DS family of systems, Super NES , Nintendo 64 , Nintendo GameCube , Wii and Wii U systems. It has also created industry icons that have become well-known, household names, such as Mario, Donkey Kong, Metroid, Zelda and Pokmon. A wholly owned subsidiary, Nintendo of America Inc., based in Redmond, Wash., serves as headquarters for Nintendo s operations in the Americas. 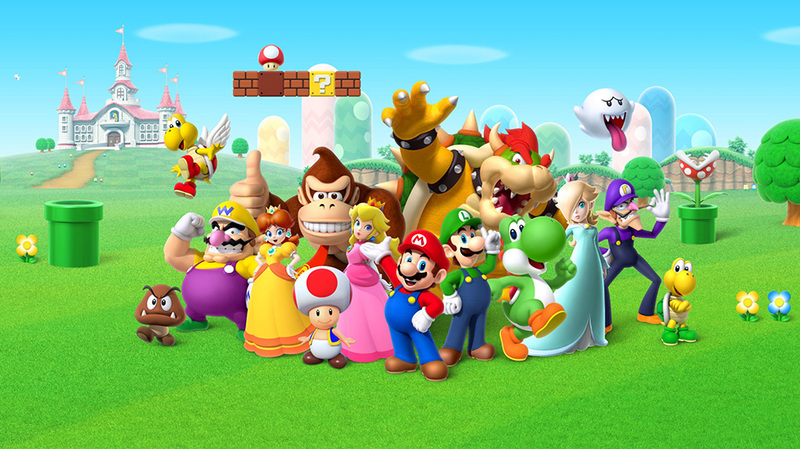 For more information about Nintendo, please visit the company s website at http://www.nintendo.com . 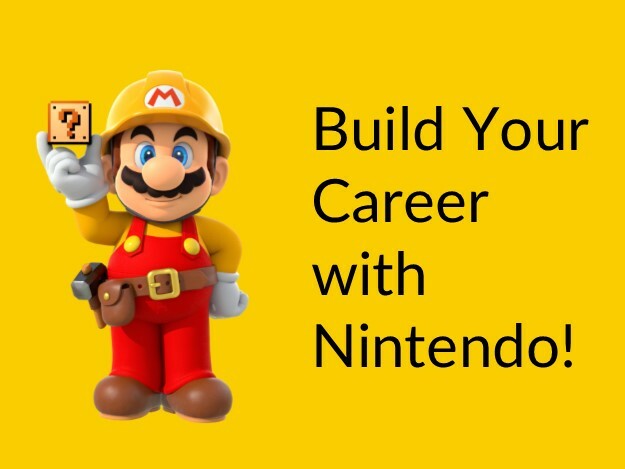 Responsible for writing and editing all copy needed by Nintendo for internet-based marketing activities such as microsites, web sites, game pages, emails, and other forms of consumer communication. Conceptualizes and writes copy for Nintendo.com, microsites, websites and marketing sites based on direction from web planning team. Writes metatags and SEO copy for websites. Proofreads and performs copy QA for websites and online marketing materials. Maintains cross- departmental communication and writes concurrent copy for multiple sections of the flagship website as needed. Writes additional departmental copy and provides proofreading support. Experience with large, well-known consumer brands and/or agency is a plus. Thanks for applying for the position of Copy Writer with Nintendo of America Inc. through Dice.